I can't emphasize enough how important it is to be informed and involved in your healthcare. Unfortunately, in this day and age, that means you have to understand that you cannot completely trust that your doctor will do the right thing. Maybe you have a wonderful doctor, who cares about you and who wants the best for you and will do everything perfectly. Maybe you have a caring doctor, but one who is overwhelmed with a caseload he has to take on to make his practice work and who overlooks things. Maybe you have a doctor who long ago lost interest in his job and like many people, is just doing the bare minimum to satisfy the job requirements while waiting for his next vacation. Maybe you have somebody incompetent. The fact is, you really can't know these things in the few minutes you'll be seeing your doctors. All you can do is know what is supposed to happen in the course of your treatment and if it doesn't happen, find out why. It is long, long past the time when anybody should put blind faith into any medical professional, or treat their every word with reverence. Unless you find Marcus Welby practicing medicine - my best advice to you is to assume you are on your own and question, question, question. Like I said before nobody is going to care about your treatment more than you are. That leads me to my own situation. I've read lots of studies on HER2+ breast cancer and the use of herceptin. Because this is a newer treatment, most of the studies on herceptin were in conjuction with an anthracycline chemotherapy drug called Adriamycin. Adriamycin causes cardiotoxity (heart problems). Herceptin causes cardiotoxity. In combination, a good percentage of people on this therapy got heart disease. Now, in most instances the heart problems were reversed after treatment, but the recommendation is to give heart scans before starting AC + H chemo. The latest and greatest in chemo for HER2+ is TCH, which is what I'm getting. 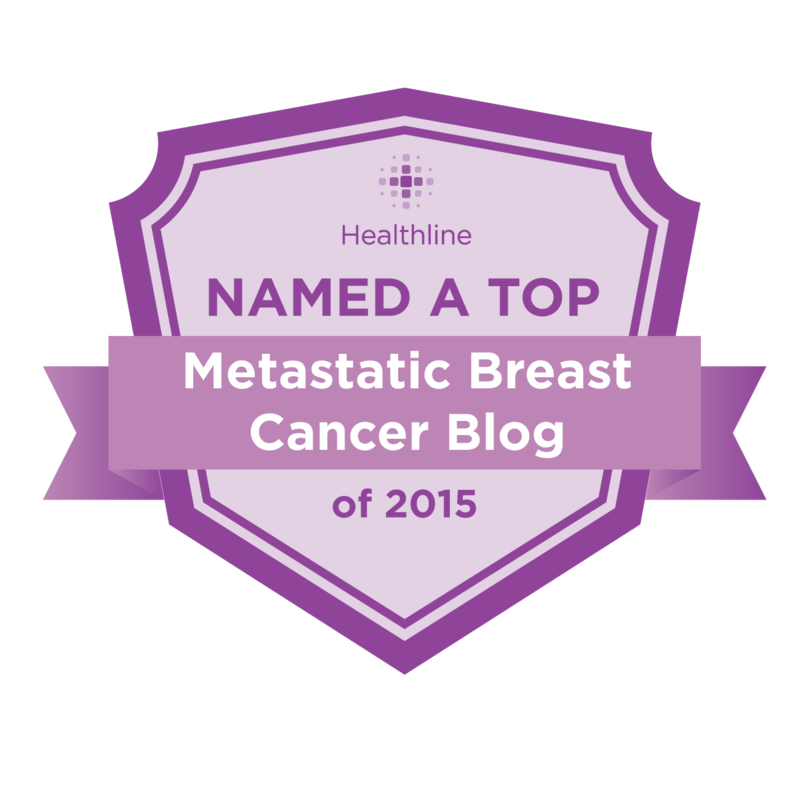 Taxotere, Carboplatin, and Herceptin. Taxotere is the substitute for Adriamycin and doesn't have the same cardiotoxic effect. So, although I know a heart scan is routinely done for people using herceptin, I thought it was only for people still getting the AC/H regimen. Herceptin can cause left ventricular cardiac dysfunction, arrhythmias, hypertension, disabling cardiac failure, cardiomyopathy, and cardiac death.Herceptin can also cause asymptomatic decline in left ventricular ejection fraction (LVEF). There is a 4−6 fold increase in the incidence of symptomatic myocardial dysfunction among patients receiving Herceptin as a single agent or in combination therapy compared with those not receiving Herceptin. The highest absolute incidence occurs when Herceptin is administered with an anthracycline. LVEF measurements every 6 months for at least 2 years following completion of Herceptin as a component of adjuvant therapy. I asked around on the cancer forums, and every single HER2+ person taking herceptin with any kind of chemo had gotten either an echocardiogram, or a MUGA (radioactive) heart scan. With all my research, I didn't read something as simple as the prescribing label. So, today I called my oncologist to find out why no test had been ordered for me. As is normal for them, I waited on hold for 20 minutes, which is my limit. I hung up and called back immediately and refused to be put on hold again. I explained my situation to the nurse, and they are going to ask the doctor and call me back. I have no doubt that if I hadn't come across the packaging label, I wouldn't get a heart test at all. Maybe my doctor has new research that says having a heart scan while on herceptin is no longer necessary. Maybe Genentech just hasn't gotten around to changing their prescribing label. Maybe he's cutting edge, in his short-sleeved shirts and ties with old Fords on them. Or, maybe my doctor is incompetent, busy, uncaring, or all three. Yours might be too. Don't trust that they aren't. Here's the deal for me. I can understand an error like this. In my life, I've made errors too. I've forgotten things that are important. What I can't understand is why I've called their office three times, been on hold for 20 minutes each, and twice have not had a return call. Mistakes happen and I can forgive that. I can't forgive people who don't return my calls, doctors or no. I can't forgive people who obfuscate or lie. So, I am seriously considering finding another oncologist. It depends on what is said when I get a call back. Here is some advice to those newly diagnosed. Find a cancer forum and participate. Search for blogs like mine. Find out what other people are getting in the course of their treatment. Do the research but also read the prescribing information! Pay attention. We are not doctors and have not been trained to understand these things. But we aren't stupid either. And, when it comes to cancer and oncology, the treatments are pretty much rote, at least in the early stages. So, find out what your peers are getting and expect that for yourself, and if it doesn't happen, find out why. Looking out for #1 is important. No one else will. Your doctors all see hundreds of patients and can they remember everything about everyone, no. You need to keep on top of what they said they were going to do (next time we'll look at X) and make sure you get results of every test etc. This is just another example of why you need to know what's going on and not blindly follow 'advice'. yup, you need the pre-chemo/herceptin baseline so that later on you can compare the post-treatment results to the pre-treatment results. I trust my doctors and nurses but I know they are human - overworked, underpaid, and sometimes make mistakes and/or forget things and that's why I make a point to keep educated and keep asking questions and follow up when they've got an action item. Keep up the great work! You sound like an "exceptional patient" (term from Bernie Siegel). I have a resolution. Will post tomorrow. I know that newly diagnosed people find his blog and I really want them to know they have to do their due diligence. But, the sad part is those who find this blog ARE doing their research. It's the ones who don't who need it. Unfortunately, even those who try can only google (or bing) what they know to bingle.